Thinking in processes and results, a sharp eye for detail and an overview of the whole. Vista looks for clear solutions for complex issues. Design is our profession. On every scale and for every terrain. LANDSCAPE ARCHITECTUREVista takes a stand in the societal debate on spatial planning. We develop innovative plans for current tasks such as climate adaptation, biodiversity, rural development, infrastructure planning, cultural history and rural living. And we create talked-about designs for parks, nature reserves and public spaces. Thanks to our keen analysis of context and process we arrive at unique solutions. URBAN PLANNINGUrban and rural areas are becoming increasingly intertwined. 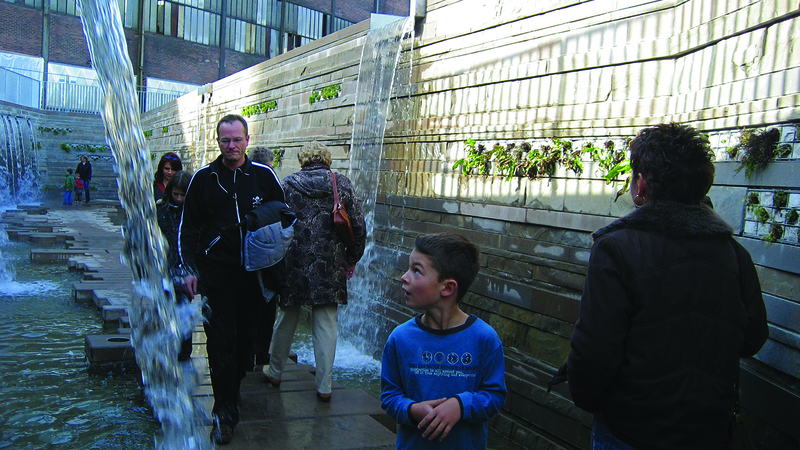 Vista sees urban development as an integral coponent of landscape development. We translate the requirements of sustainable water management, climate stability, livability, ecology and economy into new urban development models. These provide exceptional landscapes in unique living and working environments. We call this landscape urban development. THE STRENGHT OF THE LANDSCAPEAt Vista, we are inspired by the powerful forces that shape the landscape. These forces can be the water balance or the natural vegetation dynamics but also changes in the economy and culture. The process is just as important to us as the ultimate goal. The Dutch tradition of water management and land reclamation is an important source of inspiration. Vista is looking for sustainable, innovative solutions that result in surprising utilitarian combinations and distinct spatial qualities. We develop innovative concepts and implement them. 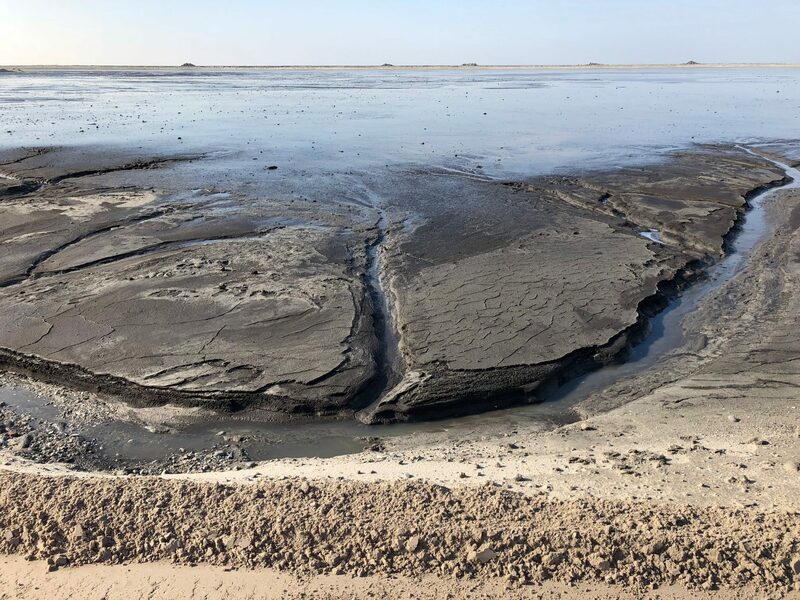 For example, we are experimenting with peat regeneration at a chemical waste dumpsite (Volgermeerpolder) and using pumped up mine water to create an unusual water garden (Grube Reden). Vista is a leader in The Netherlands in the area of spatial innovation. NEW TOPOGRAPHYWe are not afraid to create entirely new landscapes if that is what is called for. In The Netherlands, where large-scale urbanization is taking place in low-lying areas with vulnerable water management and unstable soil, this is often the only sustainable solution. We do this by submerging polders in water for the development of nature reserves and recreational areas or by raising hills for housing and underground water storage. In various plans we implement our concept of “landscape urban development,” such as living on the banks of new river arms (Bypass Landscape for Deventer and Zutphen) and living on new dunes on the coast (Kaap de Goede Hoek in Rotterdam).